If the value numerator (outcomes) in healthcare is increasingly viewed as subjective and difficult to measure, we are left with no choice but to default to quantifiable metrics such as price and access. Policy discussions along the dimensions of price and access tend to make academicians anxious, as they fear “commoditization” of healthcare; but ironically the academic bastions of board certification and Maintenance of Certification have already made healthcare fungible, fungibility being one of requirements of a commodity. While commoditization continues to be used inappropriately, it is time to accept that much of what physicians do is best differentiated by price and access, certainly not geography. Hospitals, with support from organized medicine, are clinging to geographic HOPD structures in-order to boost their revenues. This strategy is not sustainable as markets and prices tend to be efficient. Sticky prices tend to equilibrate. Arbitrage often disappears. 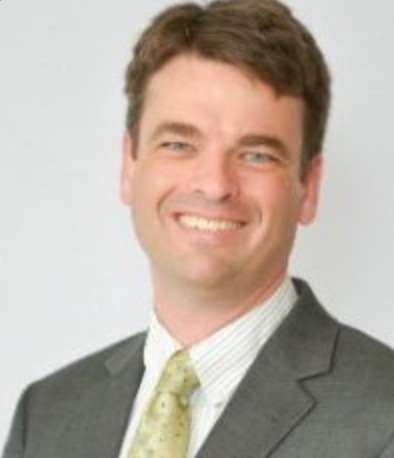 Seth Hardy is a practicing general radiologist in Lancaster, PA where he lives with his wife and two young children. ← Medicine Is a Profession That is Rapidly Losing Control of Its Tools.